I had to look up those 2 people you mention :-). And yes, i love them too. They’re cobra lamps. and set it up as an integrated device of the Avant. This way you can reach it directly via the Avant/the X-app. 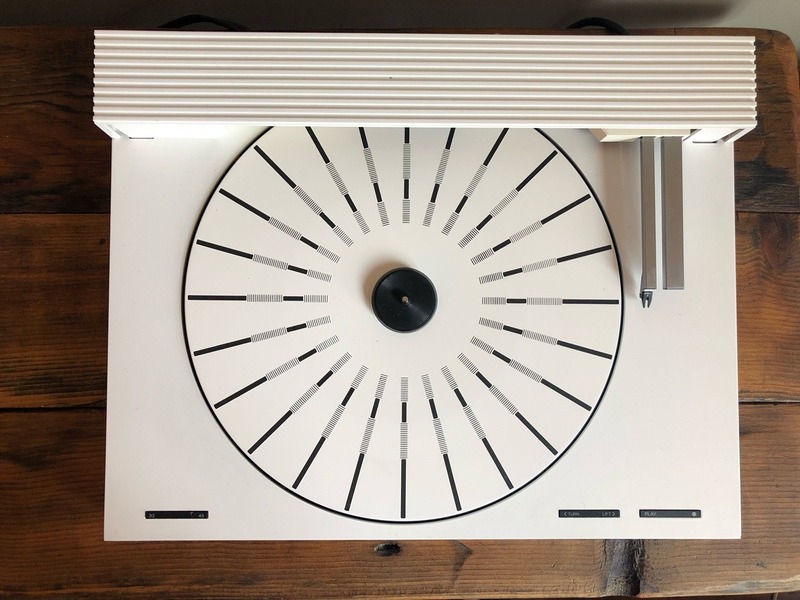 If you fancy that - you could connect a turntable to the line in and play vinyl on your Avant setup. You could also place it somewhere else in the house and connect an S3 (as an example) to it to play music - in a hall or a guestroom. Plug the ir-eye in to it for convenience. When you then connect it to the Avant, you can reach the (some of) its sources from there. P.S. If not already done, you really should make a Speakers Group with the two BL3’s by that chair. Yeah it is a Gen 2 and i was using it solely to connect the BL3s and to use it as a NL product. The primary product in the app was the Avant but as all my other stuff is NL it’s currently surplus to requirements. I don’t own a LP player and i dont see me getting one of those. Perhaps i can see if my dad would like it, if I cannot connect it to the Lab 3s along with the receiver 1s. I have made a “rears” speaker group just like i had with the 18s there previously. Bottle opener, USB stick hidden in a CD case mock-up, CDs: Benny Chavez, Open Mind, Duets, Blu-ray: Les Misérables. What’s the Duke Ellington album? A B&O sample / special edition ? That was quick – thank you! Lol, who’s house are you referring to that is an Eames house? I don't have a big Bang & Olufsen collection! Goodness me - that 50p piece is absolutely massive! Does this mean your neighbors have been complaining about the BL5s? @Elephant: Sorry, what's a neocon 1 ? @Beozip: as always, the Beoworld forum is a wealth of knowledge! Elephant: Sorry, what's a neocon 1 ? It is good to know to have a piece of history in my hands. Beosystem 1200 - Just back from the spray-shop. "White white white is the colour of our carpet"
Very stylish fnabdog. Is it a showroom? Love the contrast with the red Panton heart chair. No – not a showroom but part of my (obsessively minimal) home on the south coast in England. Magnificent, stunning, beyond tasteful. Kudos! Okay okay – crappy joke I admit – but it was quick ! @Fnabdog - lovely system, you need some white vinyl to play on the BG1200! what’s this “Cloud Appreciation Society“? Ha! What a wonderfully frivolous idea– love it !